Apple iPhones have always carried a premium which have been subsidized by carriers. With more and more carriers doing away with long term contracts and the upfront discount of mobile devices, the real prices of mobile phones will soon become the norm. For a limited time, you can get a deal on a factory unlocked Apple iPhone 6 for $529.99, the regular price of this device is $649.99. This is a GSM phone and will not work with (CDMA) carriers like Sprint and Verizon as well their prepaid variants (Boost Mobile, Virgin Mobile). 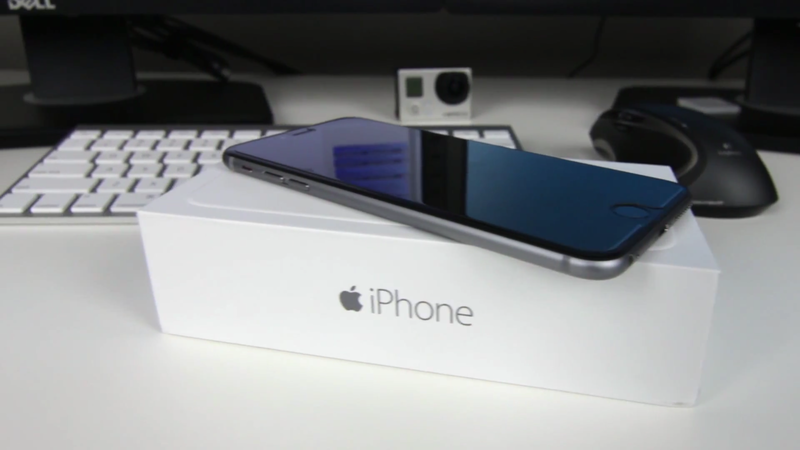 With the upcoming release of the iPhone 6S and 6S Plus, the price of a new iPhone 6 and 6 Plus will decline. Is this enough of a deal for you to upgrade? Click here to get this phone now!